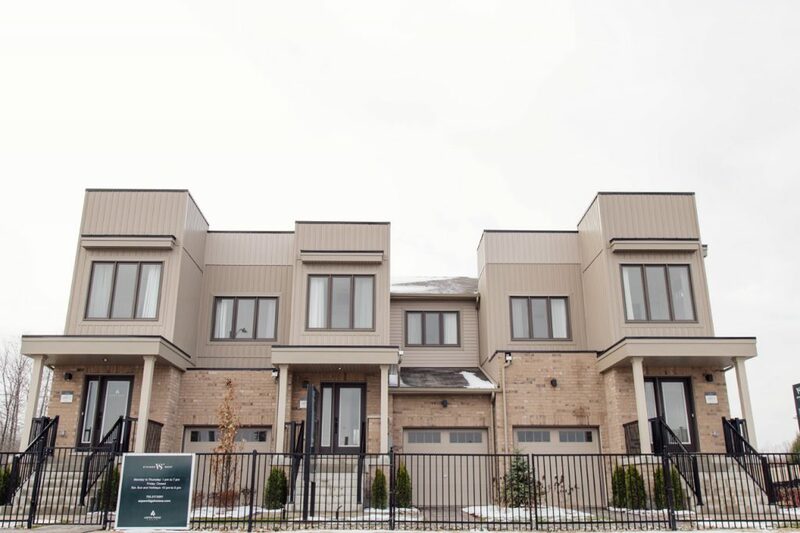 Aspen Ridge Homes has just launched a limited collection of modern freehold townhomes in Stayner, Ontario. 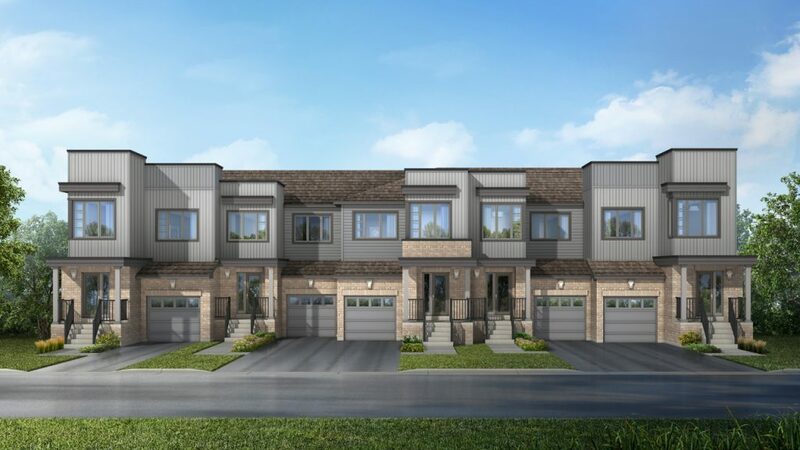 Stayner West consists of 64 contemporary-designed homes surrounded by the natural beauty and landscape of Clearview Township, just minutes from Collingwood and Wasaga Beach. Winding trails, immaculate greenspaces and sweeping vistas are just some of the natural amenities nearby, while the year-round attractions at Blue Mountain are a quick 30 minute drive away. Urban amenities abound — peruse charming boutiques, supermarkets, gourmet restaurants and local breweries like Creemore Springs. 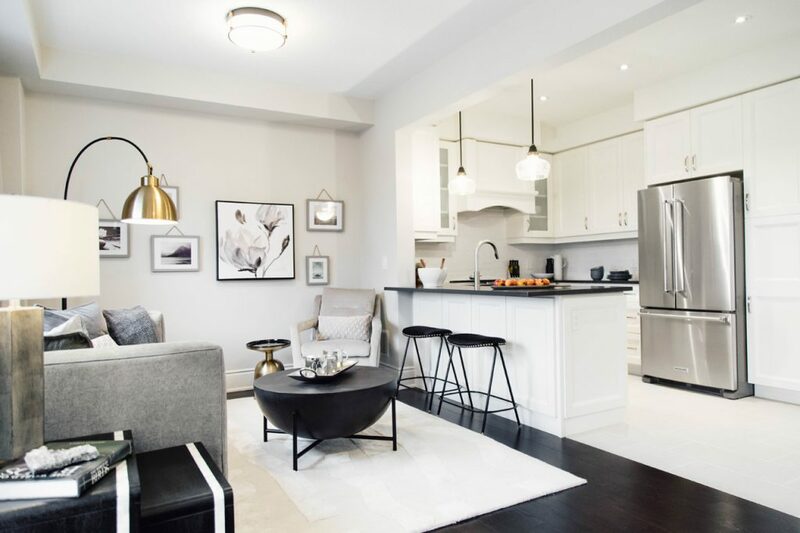 The convenient lifestyle, coupled with unique architecture and great interior design options, make Stayner West the perfect home for those looking for the right balance of modern living and a laid-back lifestyle. 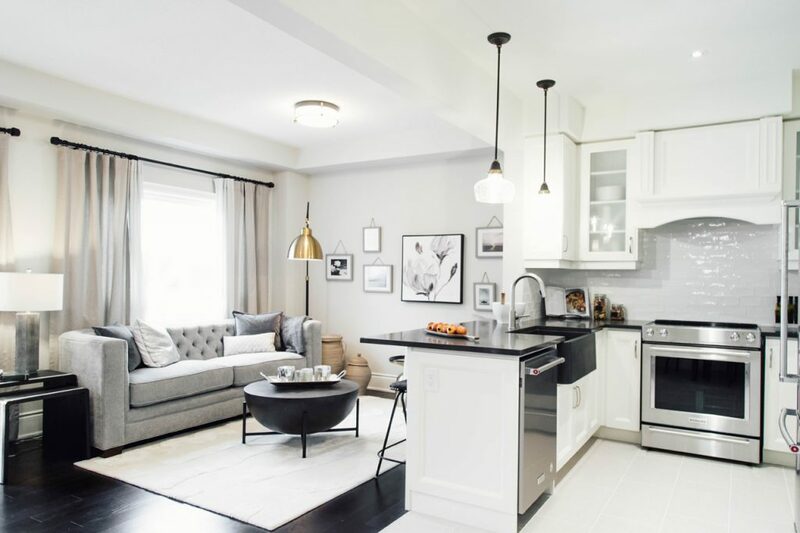 Like other Aspen Ridge developments, the floorplans and elevations at Stayner West are unique to the site and cater to the market needs in that area. Whether it be larger family rooms, different closet configurations or modern exteriors in an area that has only seen traditional designs, the developer takes extra care in deciding the style and scale of its homes. Priced from the mid-$300,000s the homes at Stayner West offer exceptional value with top quality features and finishes. Exteriors boast clean lines, brick, aluminum and vinyl cladding, as well as extra deep 20-foot lots for gardening and entertaining. 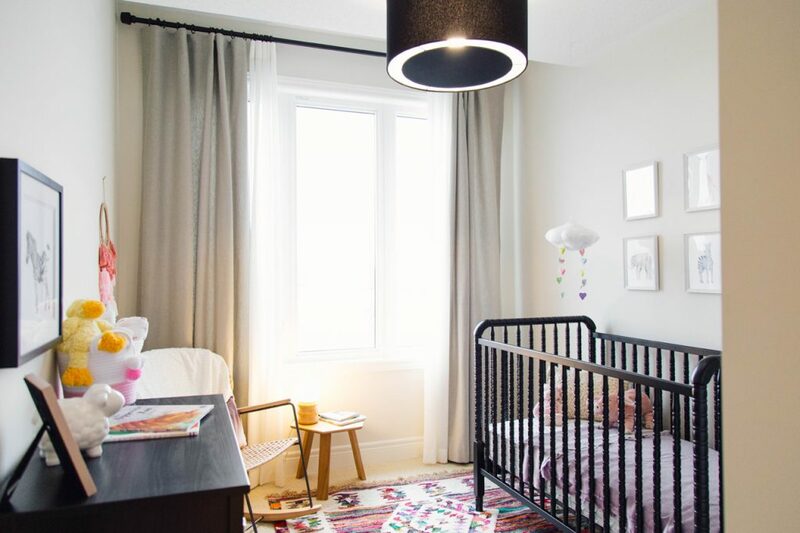 Inside, the open-concept floorplans are ideal for growing families and feature nine foot ceilings on main floors, low maintenance laminate floors in main living areas, and plush berber carpeting in bedrooms. Perfect for entertaining, the classic kitchens have plenty of counter and storage space, breakfast bars (as per plan) and extra tall upper cabinets available in traditional or contemporary styles. Laminate countertops and stylish Delta, Moen or Riobel kitchen faucets are also standard. Occupancy at Stayner West is tentatively scheduled for summer 2019. To learn more about the development, register online and visit the presentation centre located at 247 Atkinson Street. Hours are Monday to Thursday from 1pm to 7pm and weekends from 12pm to 5pm. For more information call 705 517 0091 or email swsales@aspenridgehomes.com.